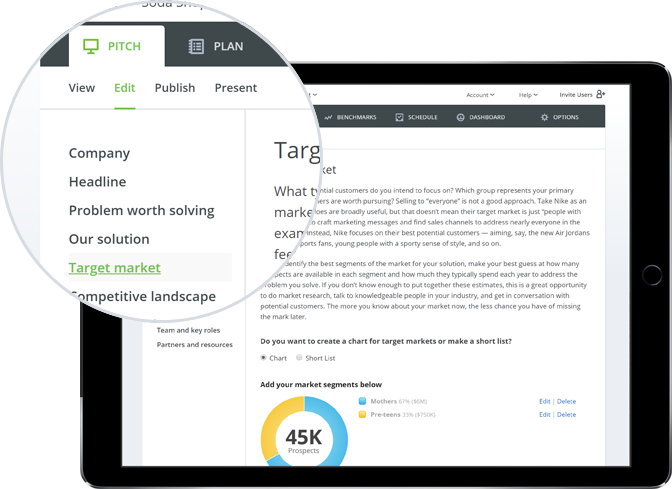 LivePlan guides you through a step–by–step process for writing any type of business plan. Wondering how to start your plan? Feeling frustrated by the financials? Don&apos;t worry, we&apos;ve got you covered. 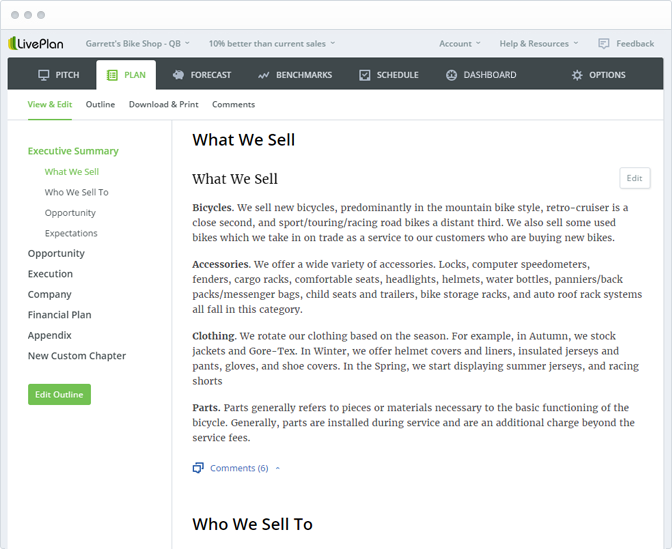 LivePlan makes writing any type of business plan ridiculously easy. The app asks you questions about your business, you just fill in the answers. And along the way, you get loads of examples and sample plans that you can use as inspiration or copy word–for–word (really, we don&apos;t mind). A LivePlan business plan is designed to be flexible, so you can easily update it as your situation changes. Getting a new source of revenue? Plan on buying more equipment or hiring a developer? Adjust for these important changes by tweaking your plan on the fly — even if you&apos;re not at your desk. Just sign into LivePlan (it&apos;s mobile responsive) on your smartphone or tablet and tweak away! You can also track your progress against your plan and monitor important milestones. We&apos;ll get to those in a moment. The entire process typically takes just 60 minutes – you can even write it on your smartphone. And once finished, you&apos;ll get a better idea of how to position your business for success. 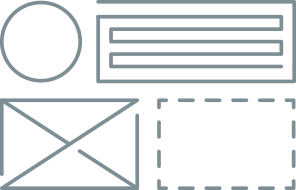 Crisp graphics and a slick design help make your one–page pitch stand out. Plus it&apos;s easy to show off: share a link to your pitch for quick feedback or export it to PowerPoint for presentation–ready slides. There&apos;s no escaping it: banks and investors want to see a complete, detailed business plan that includes strong financial forecasts. All this support makes it easy to write a plan in quick bite–sized chunks while on the road. Or you can really dig in when back at your desk. No spreadsheets. No calculators. No math whatsoever. 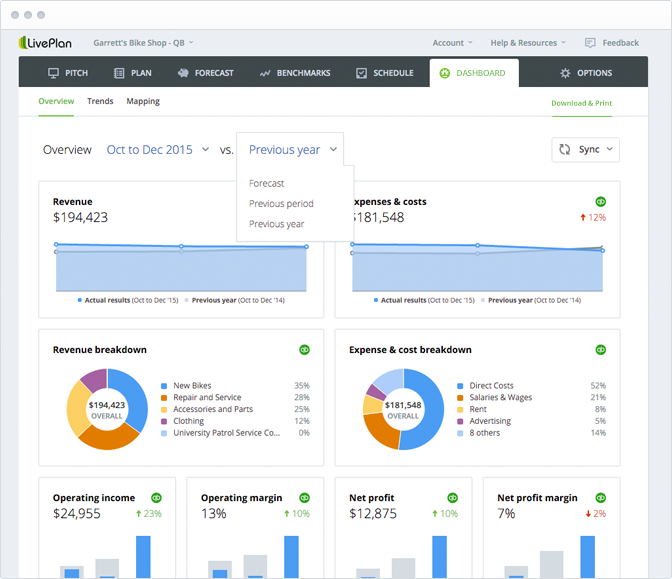 Just answer a few questions about your sales and revenue and LivePlan will handle the calculations automatically using built–in formulas. That means you get ultra–accurate cash flow projections with a minimal amount of effort. Plus your business plan will include all the financial tables that a lender or investor expects to see. 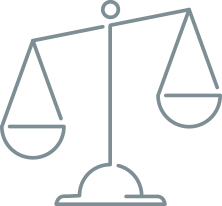 Our plans are approved by the Small Business Administration, which means they give lenders and investors all the information they need to see. But it&apos;s not just about them. 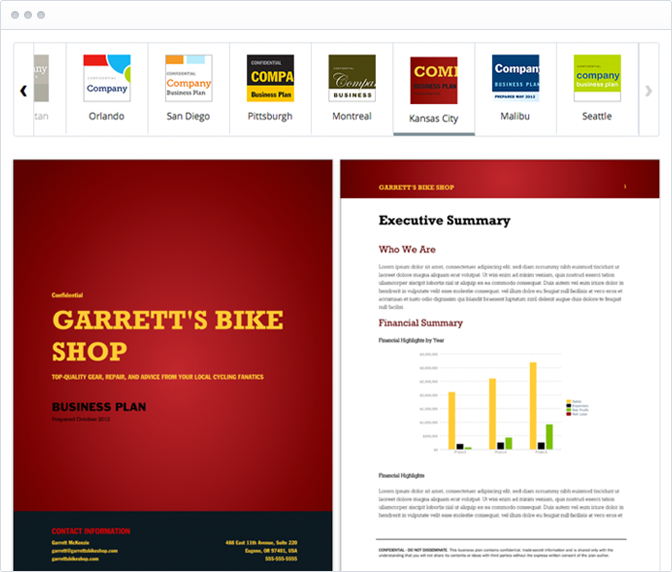 You can also customize your plan to match your business by selecting from 10 different document themes. 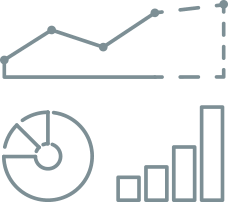 The LivePlan Dashboard is a dashboard that makes it easy to compare the financial projections in your plan to your actuals. That way, you can make adjustments on–the–fly to optimize your business. 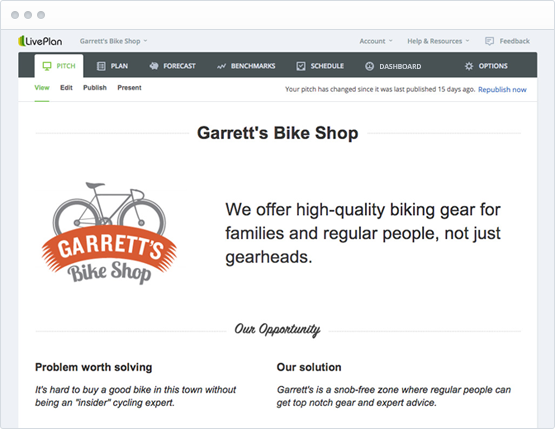 The Dashboard connects to Xero or QuickBooks online, so there&apos;s no manual data entry. See how your business stacks up against the competition. 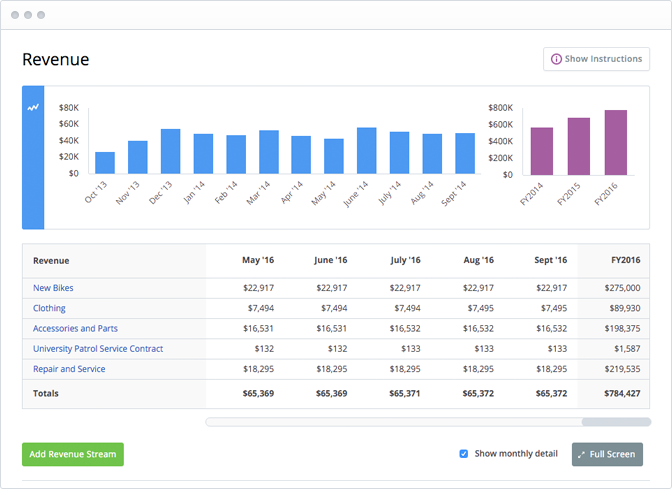 Compare your profit, productivity and other metrics with industry averages. Keep your business on track by scheduling milestones for key tasks or projects. It&apos;s an easy way to make sure you hit all the most important goals. 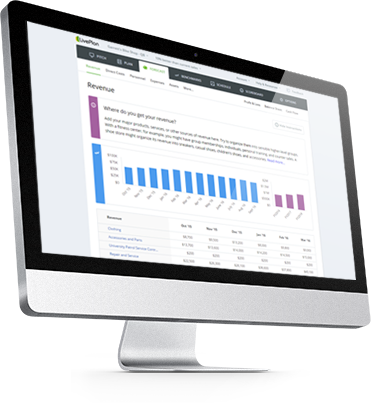 Quickly build sales forecasts and budgets without any clunky spreadsheets. It&apos;s a simple and visual way to handle your financials.